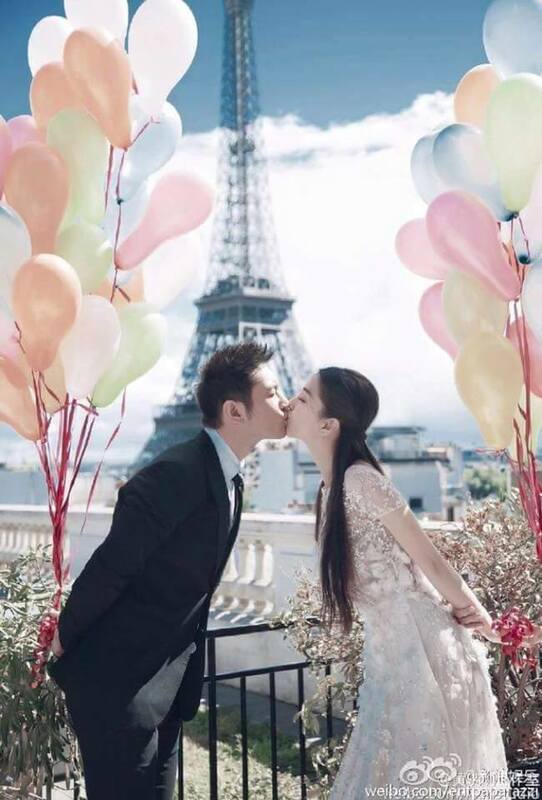 This entry was posted in > China, Round-up, Weibo and tagged Ady An, Angelababy, angelababy and huang xiaoming, angelababy and huang xiaoming wedding, angelababy wedding, Chen Man, Dee Hsu, Eddie Peng, Fan Bingbing, huang xiaoming, Li Bingbing, Lin Chiling, Ni Ni, Vicki Zhao, Zhao Wei on October 10, 2015 by dramarian. It seems like it’s becoming a trend in the Chinese entertainment industry to remake some popular Hollywood films. I actually don’t mind watching such remakes especially when gorgeous ladies like Angelababy and Ni Ni are in it. These two have been busy promoting the Chinese remake of “Bride Wars” ever since the year started. These pretty women are now on the cover of Cosmopolitan China for its September issue shot by the famous celebrity photographer Chen Man. The war is ON for these two! This entry was posted in > China, Photoshoot and tagged Angelababy, Bride Wars, C-movie, C-photoshoot, Ni Ni on August 11, 2015 by dramarian.